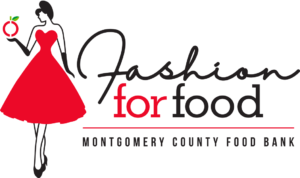 Enjoy a festive evening of Fashion & live music to support Montgomery County Food Bank! Preview live auction for the gala, a luxe raffle, all while you shop for a cause!! Dress to impress…see you on the RED carpet!